Audioboom / What would Ben Slater change if he was in charge of cricket for a day? 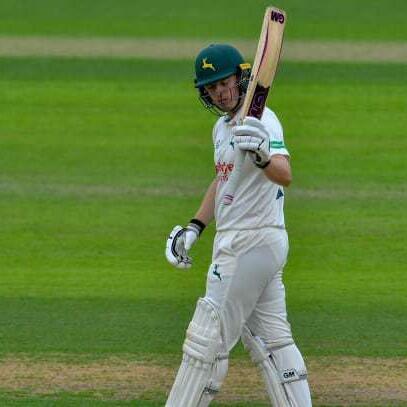 One of the guests on the Cricket Badger Radio Show Podcast this week is Nottinghamshire opener Ben Slater. We asked him what he would change about cricket if we put him in charge for a day. Ben then turns the tables on the Badger.